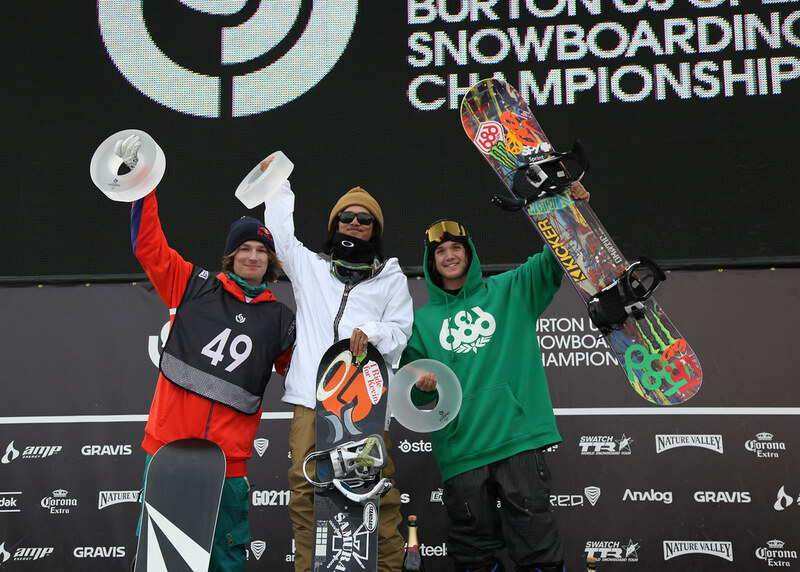 Japanese snowboarder Kazuhiro Kokubo and Vermont local Kelly Clark took the halfpipe titles on Sunday at the Burton US Open in Stratton, Vermont. 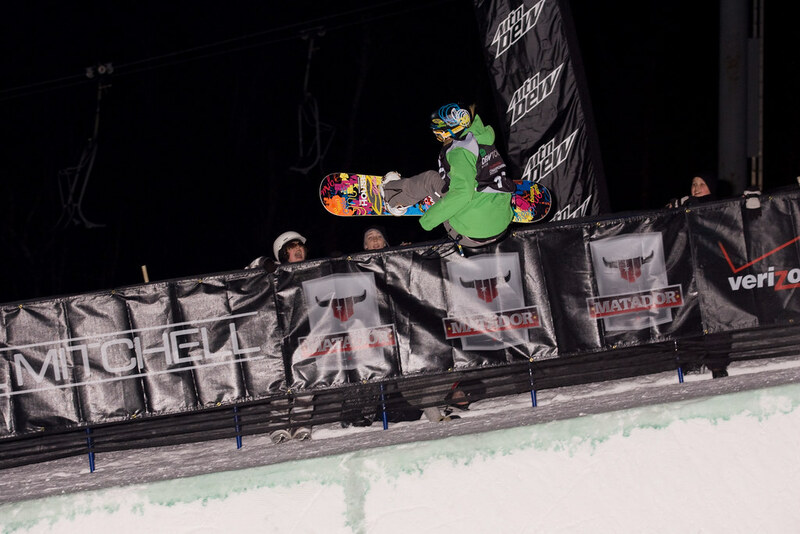 Dew Tour rider and birthday boy Louie Vito threw down three double corks in his first run and was on the path to winning. That is until Kokubo answered back with a frontside 900 melon, a McTwist Chicken Wing and three 1080s. Kokubo took the lead and bumped Vito into second. Iouri Podladtchikov, of Switzerland, was third with a run that included a backside 1260 double cork. 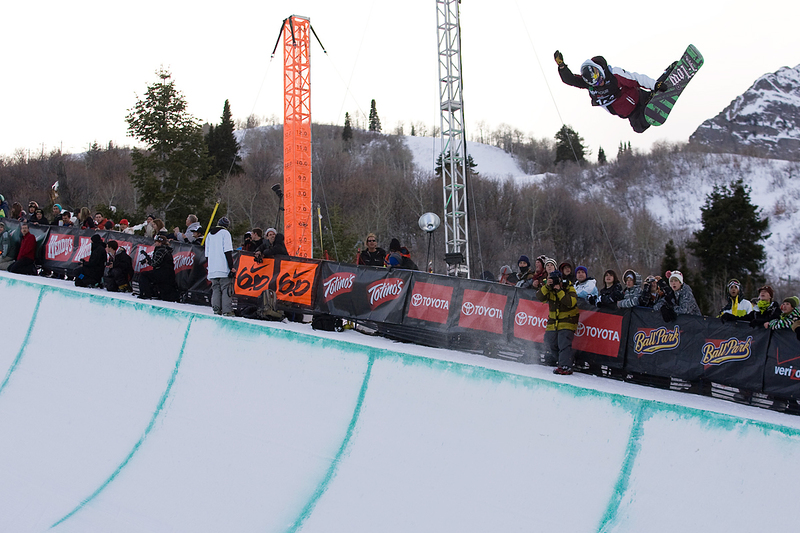 For Clark, this win was her fourth U.S. Open halfpipe title in her long history of competing. She took the lead in her first run with huge airs that included a cab 720 and frontside corked 900. The other riders weren't able to best her score of 94.17. "I've been coming to this event for so many years," Clark said. "I mean as a spectator, not making it past prequalifiers, and as an athlete for over ten years now. It's just so amazing to be part of an event that's done so much for the sport." Dew Cup winner Kaitlyn Farrington, of Bellevue, Wash., did back-to-back 720s and finished second and Ellery Hollingsworth, of Darien, Conn., was third. Equal prize purses are offered to both men and women at the Open, with $20,000 for first, $10,000 for second and $5,000 for third. 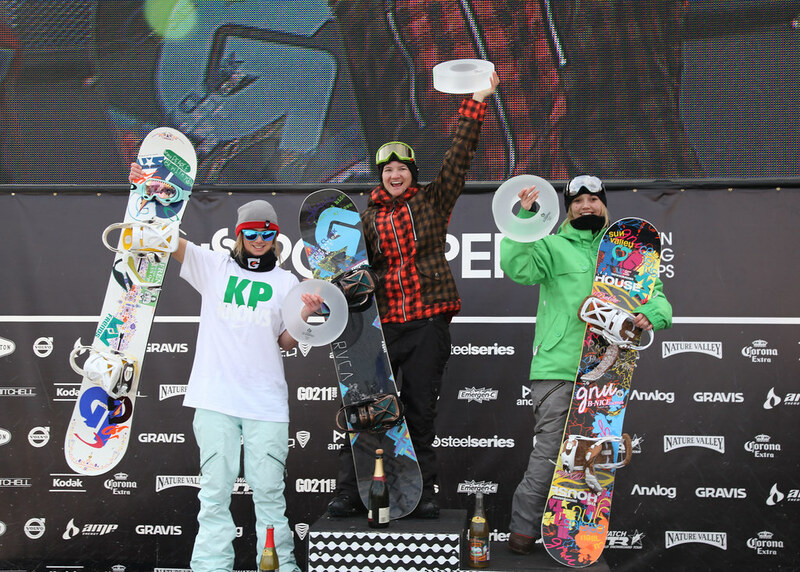 Also up for grabs were best trick honors, which went to Finland's Peetu Piiroinen for his cab 1080 double cork and Hollingsworth for her michalchuk. Scotty Lago and Clark nabbed the Highest Air awards.